I love this book - a great range of cooking /baking adventures. I've tried a few already and there are plenty more to go. This book is just like I imagine Poh to be - fun and adventurous! 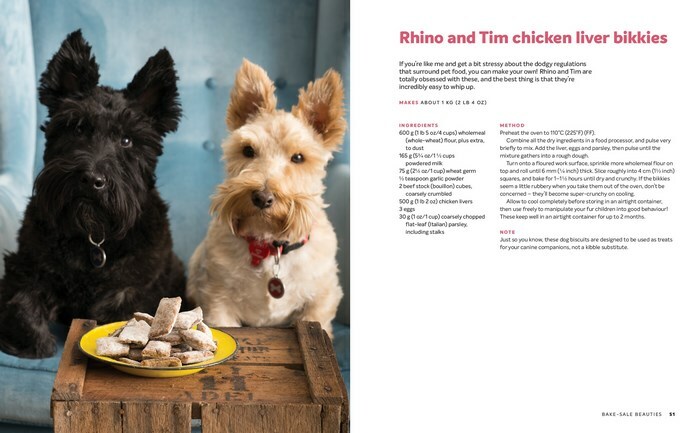 One page might be Malaysian pineapple tarts and on the next there is a picture of her cute Scotties and how to make dog biscuits. The treasure rainbow birthday cake, eclairs and pies look amazing. Cannot wait to get stuck into these recipes. All the recipes are easy to do and well presented. 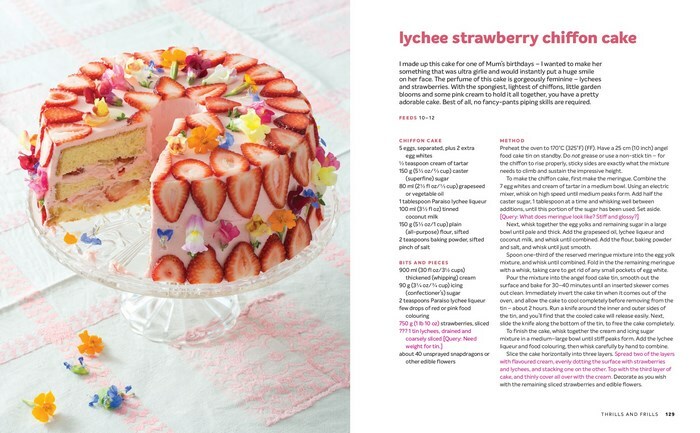 I watch Poh's cooking shows and have been meaning to get one of her cookbooks - I'm glad I chose this. Top Cook Book, I love it! Every recipe in this book is a winner. I have cooked them over and over in the short time I have owned the book. Everything has come out perfectly, so its very accurate as well. 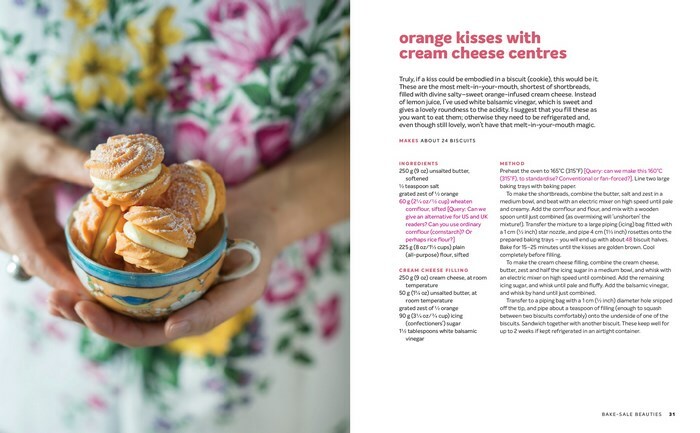 I do alot of baking and always wanted a book with a bit of everything in it, and Poh has delivered. Love It!! Poh Ling Yeow's food career began in the first season of MasterChef Australia, 2009. 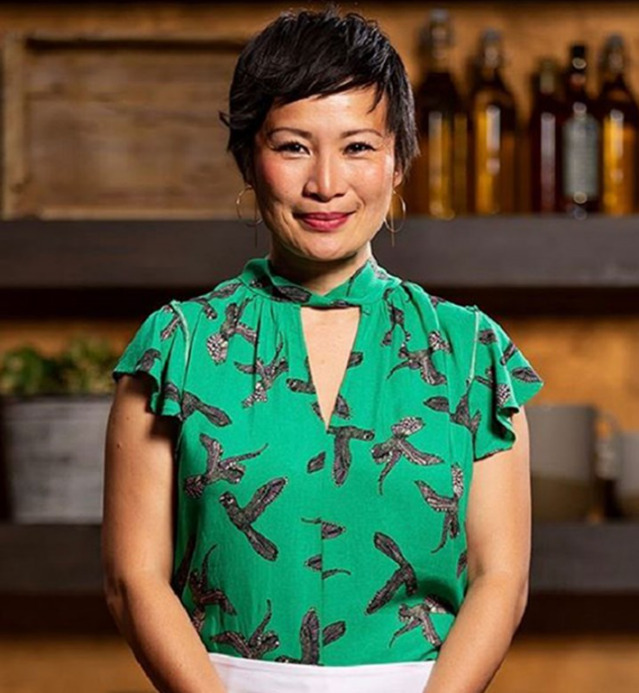 After coming runner up in the finale, Poh thought she would return to a quiet life of painting and starting a cottage industry making jams for her local green grocer but instead, all of Poh’s fantastical food fantasies were realized when she was offered her own cooking show Poh's Kitchen, on ABC1. The first series went to air in 2010. Also that year, she was also able to fulfill a life-long dream of publishing a cookbook, “Poh’s Kitchen - My Cooking Adventures”, which stayed in the top 10 Australian bestsellers list for six weeks. In 2011 she presented the second series of ‘Poh’s Kitchen on the road’, as she travelled around Australia meeting and cooking with a wide range of food producers and chefs. In 2012 Poh is writing her second cookbook and presenting Season 3 of ‘Poh’s Kitchen’.